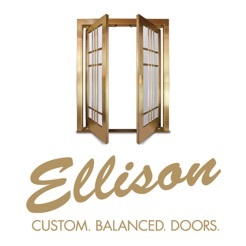 A custom balanced door from Ellison Bronze delivers the precision, solidness and effortlessness required of a marquee entrance. 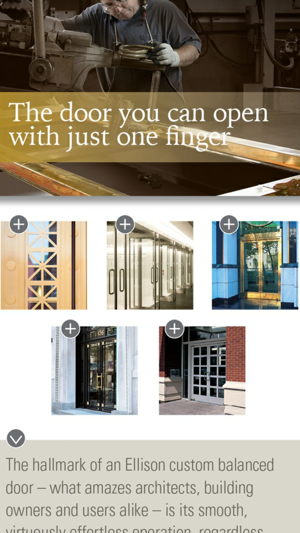 Explore the benefits of Ellison Bronze balanced doors — the rich history, supreme mechanical advantage, intricate door anatomy, limitless design possibilities, and unparalleled craftsmanship. 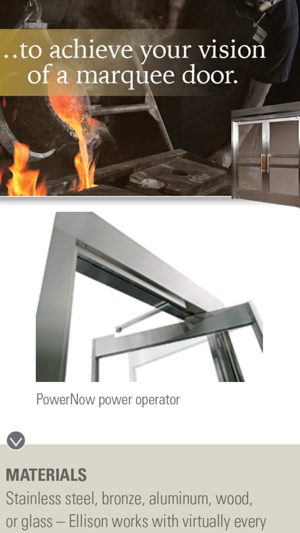 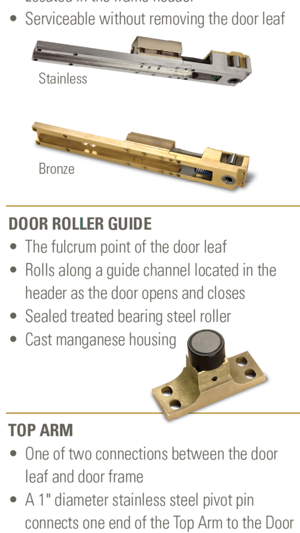 This rich media brochure features tap-to-zoom photography, video, project details and interactive opportunities to learn more about Ellison Bronze custom balanced doors and directly contact an Ellison representative. 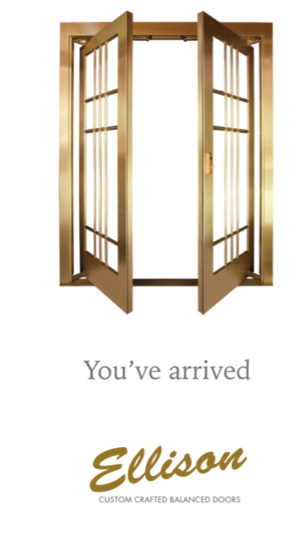 updated to also run on phones.